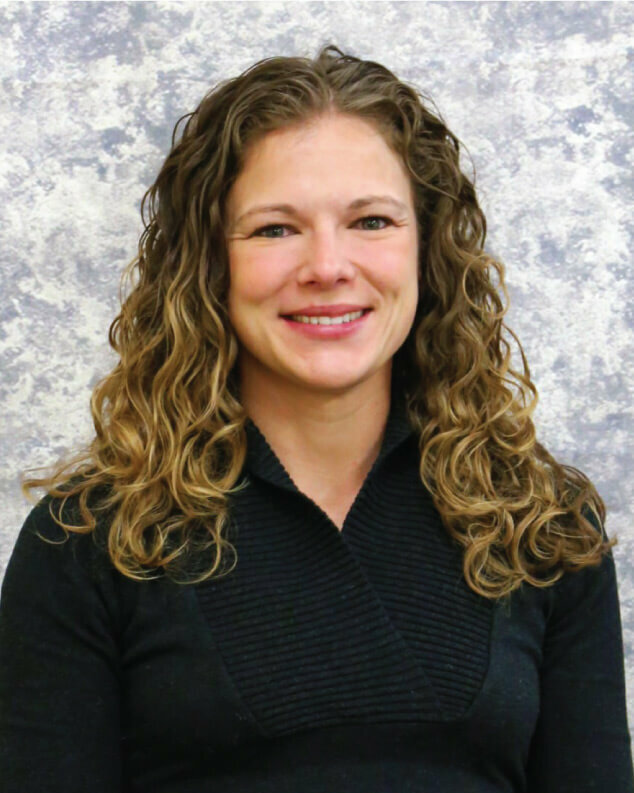 Christy is a board certified physician assistant who graduated with a Bachelor of Science in Landscape Management from Brigham Young University in 2010. She received her Master of Physician Assistant Studies in 2018 from Rocky Mountain University of Health Professions. Christy joined Exodus Healthcare in 2018. Christy loves the great outdoors. She loves to hike, paddle board, snowboard and bike. She loves the adventure of traveling, especially with good company. Christy enjoys books, movies, plays and podcasts. Christy has a special interest in dermatology, diabetes management, pediatrics and urgent care. She really enjoys caring for people.